Doral has a lot to offer for residents or visitors alike. Over the last years it has become one of the most attractive cities for real estate market. According to Nerdwallet's “Best Places to Invest in Real Estate in Florida” list, Doral is the first place to look at, due to its relative affordability, low unemployment rate and strong population growth. 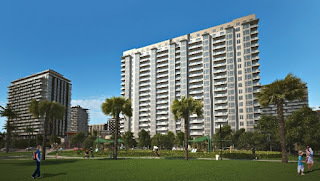 If you are looking for a new place to live or invest, Doral is the right choice. Here are some pre-construction homes you should consider. 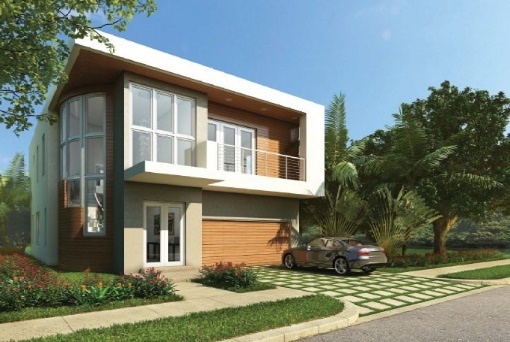 This is an exclusive development of luxury single-family homes that will be an icon in the city of Doral, and Miami, for its beautiful architectural design, inspired by a movement that recalls the style of Miami Modern, a style spread in Miami Beach between the 1950s and 1960s. The project consists of three separate and independent communities, with private security, magnificent clubhouses with pools, gyms, meeting area, library, playground, beautiful gardens, parks and lakes. They can be booked now with $50,000, $70,000 and $100,000, pay 10% when the contract is signed, 5% when planning begins, 5% when construction begins, 10% when the roof is placed and 70% at the end of the purchase. Do not miss this opportunity; be one of the first to book in Modern Doral. 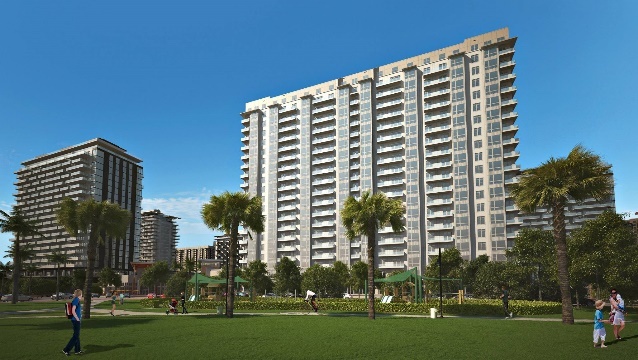 Down Town Doral now launches 5300, as the next step of the success of 5252 Paseo. This is one of the most spectacular, modern and unique new development in Doral and you can be a part of it. This is a mixed use complex with apartment buildings, townhouses, charter schools and retailing. It is located right on 87th Av. and 52th St., across the Donald Trump Resort. Now for pre-construction sales, apartments with magnificent golf views starting at $250k and town houses starting at $440k. 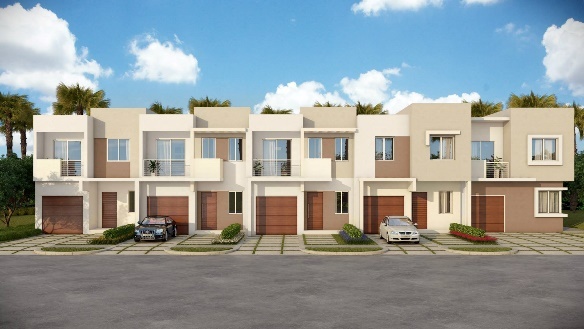 Neovita is the newest pre-construction gated community in Doral. It will be located at 104th Av. and 69th St. 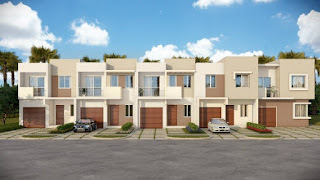 It has two separate areas; one with only 142 townhouses between 2,150sqf - 2.350sqf, starting at $400,000, and another one with single-family homes between 3,400sqf - 4,450sqf, starting at $700,000. They can be booked now with $25,000 and $50,000, respectively.